Aston Villa’s start to the season was a dreadful one. After three straight wins, just one more would follow in the next eleven games, as they were knocked out of the Carabao Cup by Burton Albion and fell dramatically off the pace in the Championship table. 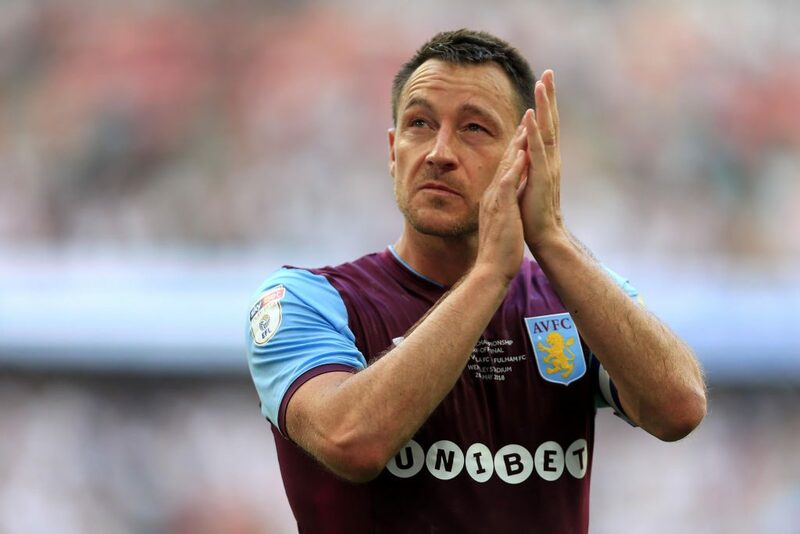 Steve Bruce was sacked as manager of the side, and was replaced last month by Dean Smith, who had the recently retired John Terry to call on as an assistant coach. While the duo still suffered away defeats to Norwich and QPR, there has been a noticeable uptick in momentum at the Midlands club. Today marked their first string of wins since August, and this one came away against playoff contenders Derby County. The Frank Lampard-led Derby were held by the visitors for well over an hour, before the floodgates opened. John McGinn got proceedings underway in the 75th minute, heading home a fine cross from substitute Yannick Bolasie. McGinn’s goal! What a ball from Bolasie! Another cross from the left then found Tammy Abraham just minutes later to double the advantage. The points were assured after 84 minutes when Conor Hourihane scored a banger of a free kick. The Irishman will hope to feature in the November internationals, and after this cameo he could be a prominent figure in the games against Northern Ireland and Denmark, the latter being an important Nations League game. Villa move to the top half of the Championship courtesy of the win, just three points off the playoff places.